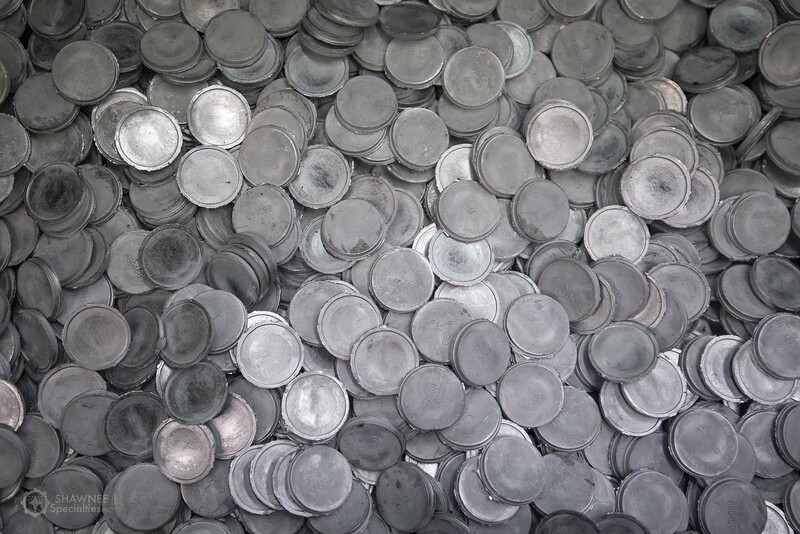 We are an ISO-certified, award-winning sole source supplier for zinc die cast, aluminum die cast, and die cast related needs. 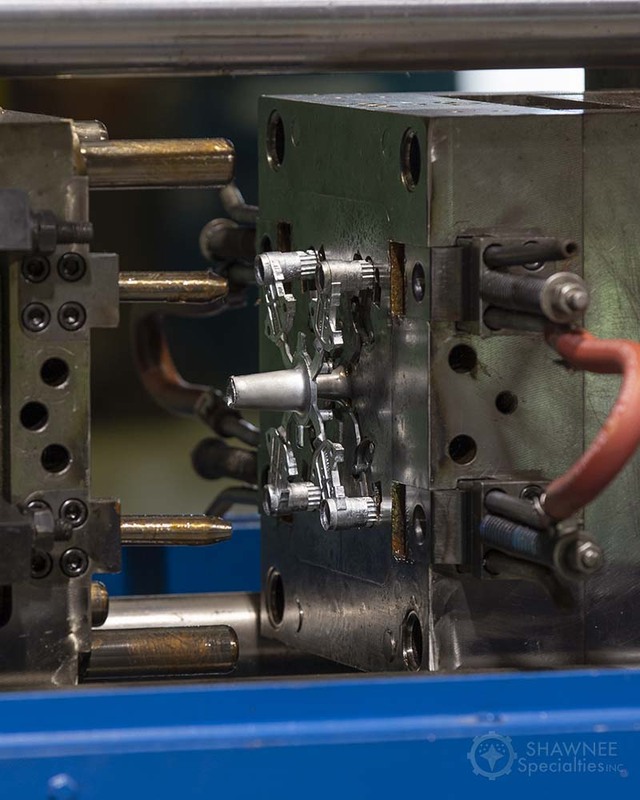 Over 45 years of diecasting complex small parts provides the depth of knowledge to produce today’s demanding applications. 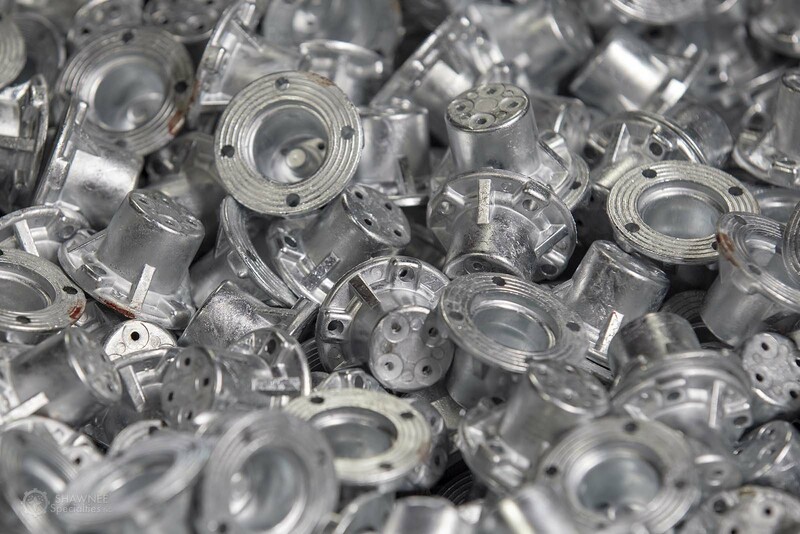 We specialize in small to medium die castings from a few ounces to 2 lbs. 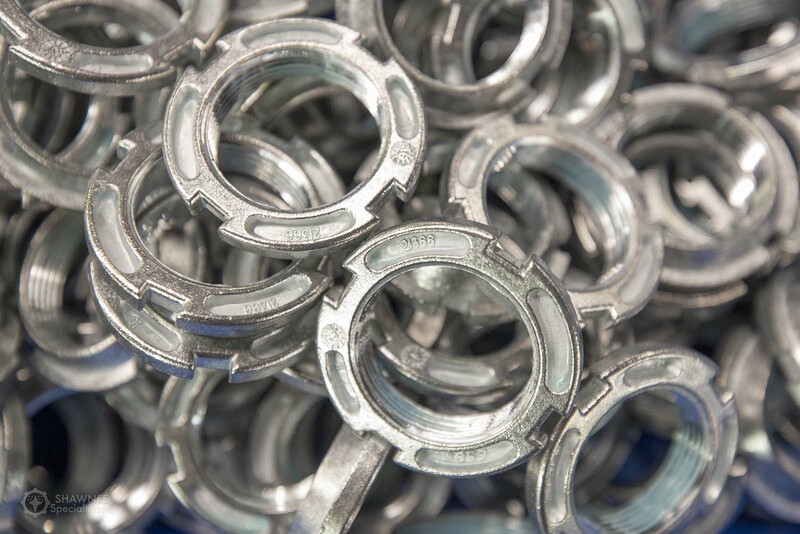 Supplying customers in a broad range of industries such as appliance, automotive, automation, fluid transfer, electrical and military has allowed us to utilize many different and unique processes to successfully produce components. 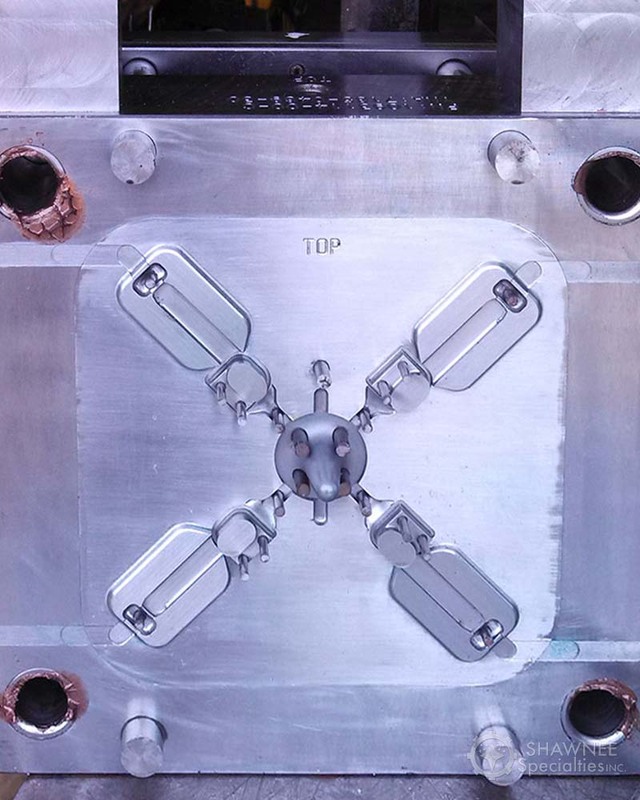 Orbital forming, neck breaking, leak testing and other processes are incorporated to produce a fully qualified part or assembly to design specification. 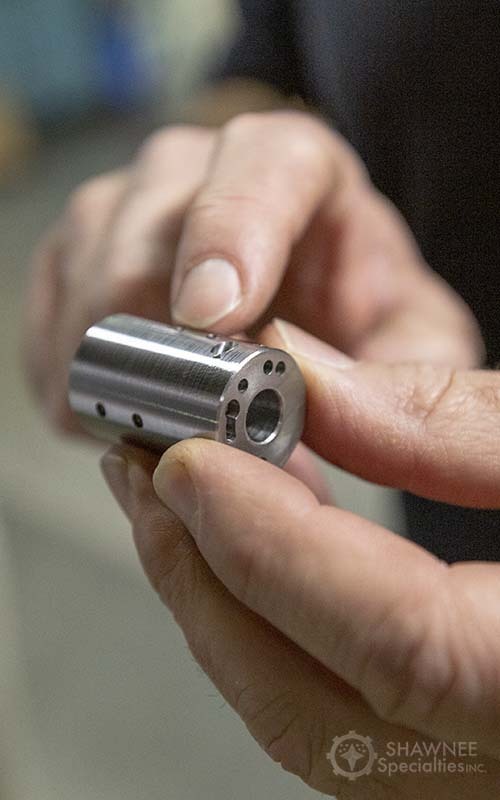 Certified to ISO 9001; 2015 edition and ITAR. 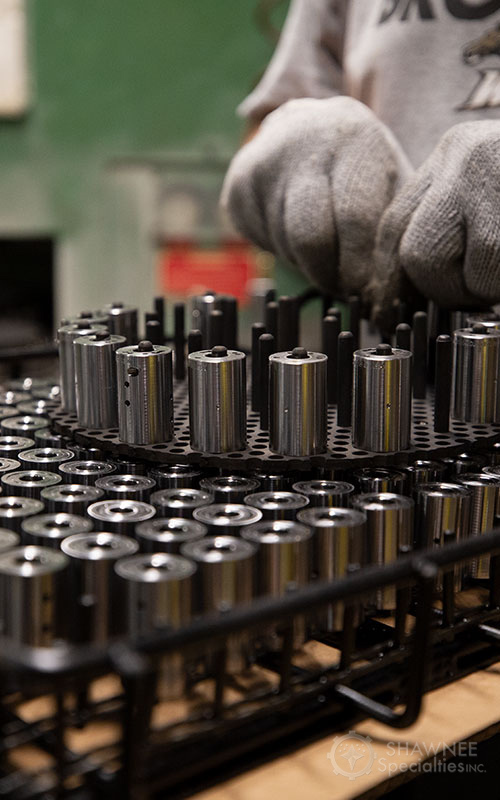 Utilizing state-of-the-art technology and systems to build in reliability and quality for precision parts and components. 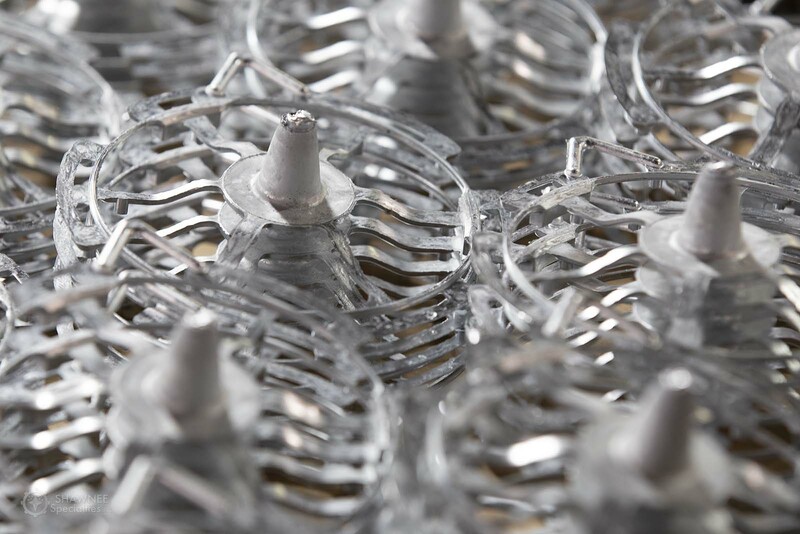 Precision thin walled parts requiring less .003 flatness are manufactured successfully utilizing specialized mold and trim dies to meet tight OEM specification. 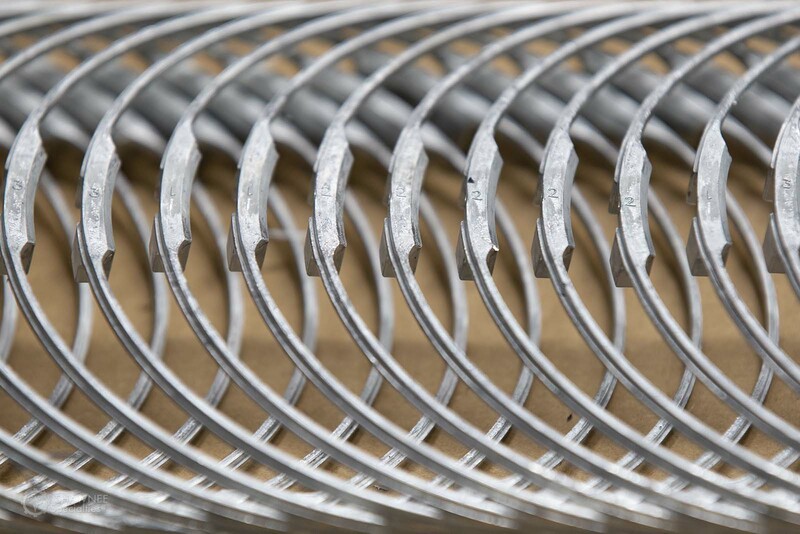 World Class PPM rates of under 50 PPM provide supply chain stability and production efficiency with the right part on time all the time. Lean Manufacturing processes utilizing automation to reduce costs, mistakes and deliver Industry 4.0 solutions. 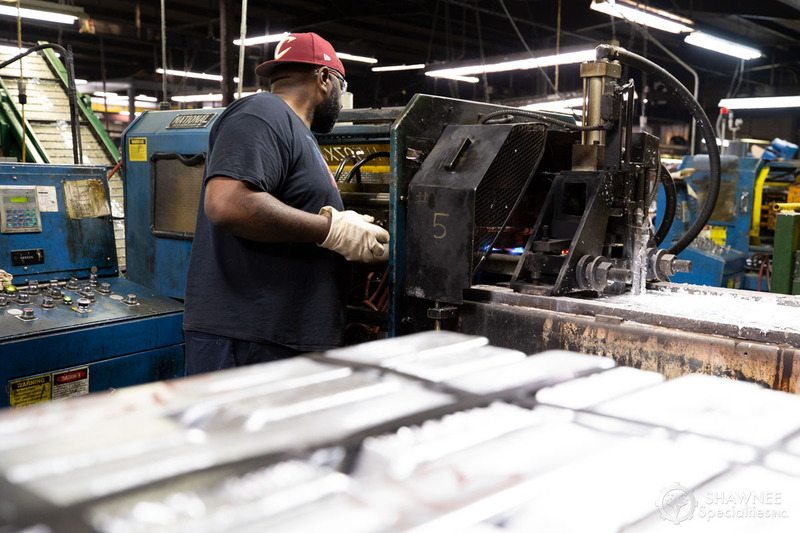 Our most important value is delivering high quality precision aluminum, zinc and ZA alloy components that provide superior value and customer satisfaction. Full service to help our customers meet their final part design. Economical and quick process to remove interior and exterior flash and burrs from any metal materials. Custom made fixtures can be made to insure parts do not get nicks or dings. Inert gas is filled into a chamber with a 20 millisecond flash at 4000 – 6000 degrees F cleans up thin flash as demonstrated in above pictures. 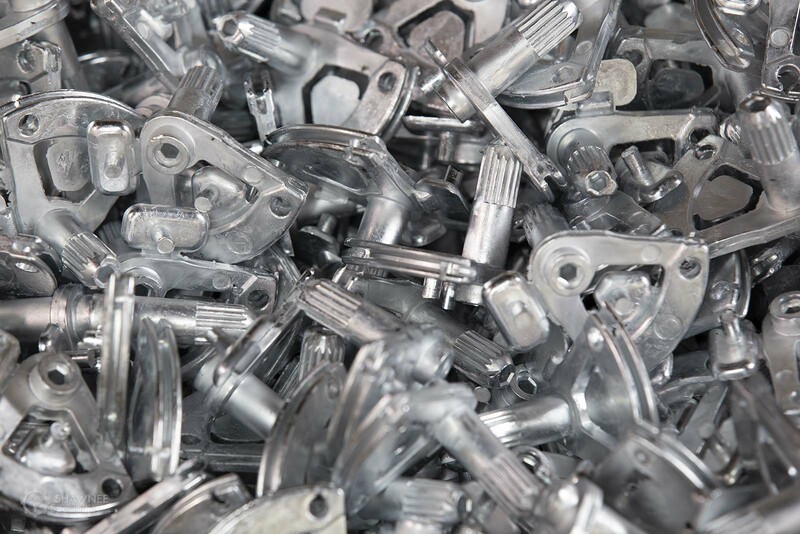 We are an ISO certified, sole source supplier for all of your zinc die cast, aluminum die cast, and die cast related needs. Shawnee Specialties has been given many awards by Whirlpool and our other customers for quality and on-time delivery. 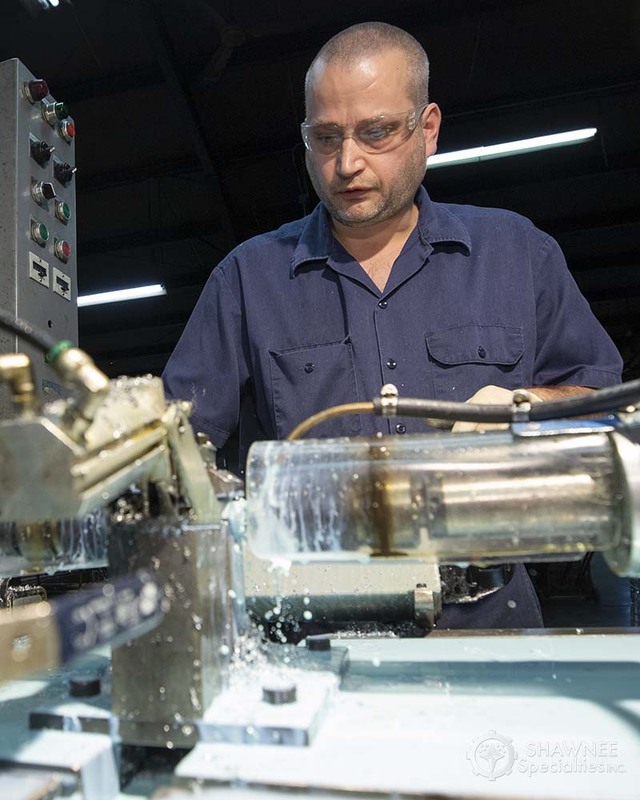 Our PPM plant wide is considered World Class by industry standards. © 2018 Shawnee Specialties | All Rights Reserved.